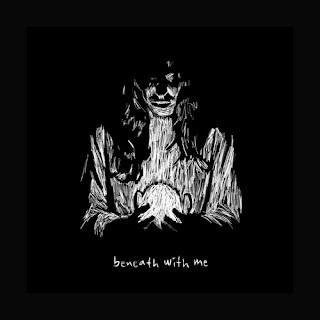 Great White DJ: "That's All We Need, Beneath With Me"
Remember that oft-teased collaboration between Kaskade, deadmau5, Skylar Grey? 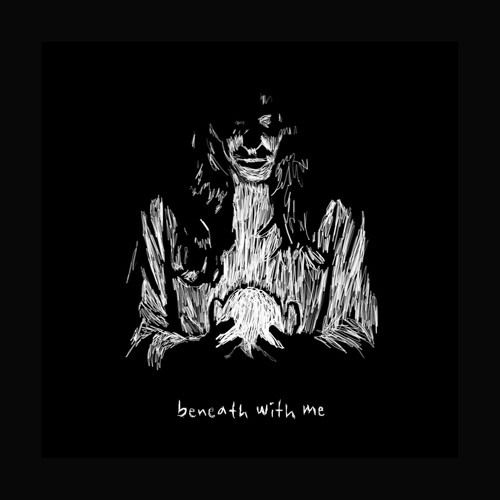 Dating back a full year, Beneath With Me has been hyped as a massive collaboration and this week it finally dropped in its finality. It's not quite on the Scud Books level of anticipation for me, but there's no doubting how well this trio fits together.